Fall is here and the leaves have been turning color and falling. I’m kind of dreading the day when they start to be covered by snow! In the meantime, we will hopefully have a few nice fall days to enjoy them. Autumn is the time to discuss trees and changes in nature. Which trees lose their leaves? Which trees stay green all year? 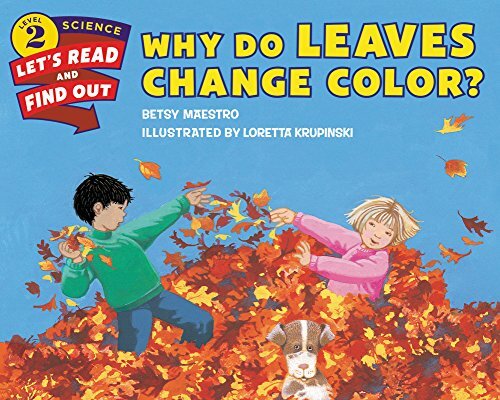 Review all the colors of changing leaves – from green to red, orange, yellow and brown. Leaves fall to the ground and we rake them up. What else can we do with leaves? 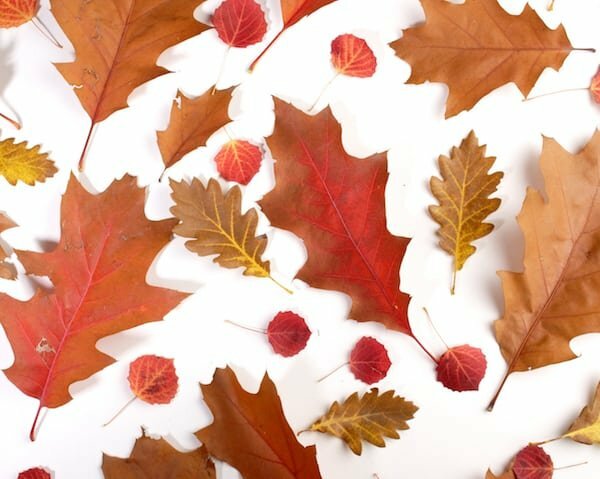 To explore fall leaves a bit further, we have a fun Fall Leaf Printable Activity Sheet. 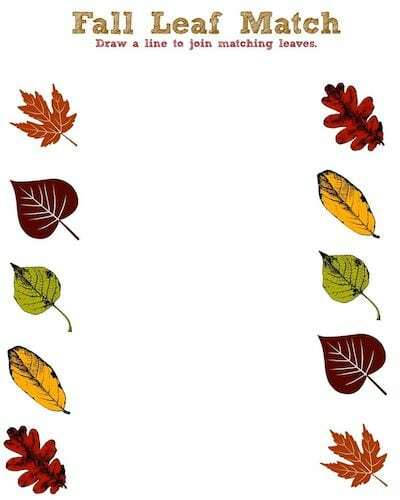 Have your little one draw a line between each set of matching leaves. For more fun with autumn leaves, check out the books below. 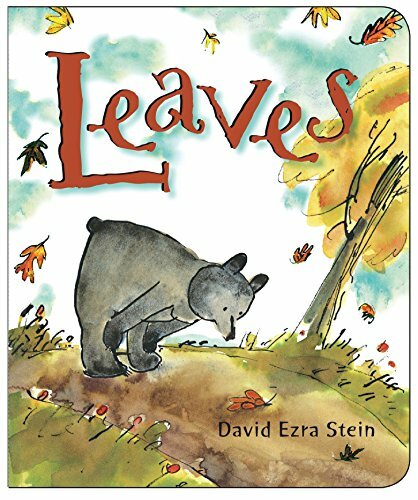 My Leaf Book Leaves Why Do Leaves Change Color? 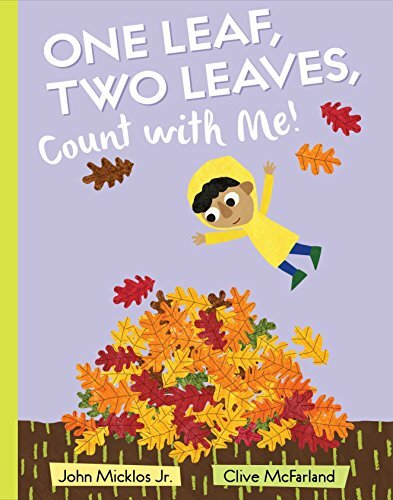 (Let’s-Read-and-Find-Out Science 2) One Leaf, Two Leaves, Count with Me! My grandson will enjoy the Activity Sheets-thank you! Thanks for sharing this fun activity sheet. Thanks for sharing. My family loves games like this. This would be fun. Thank you! Thank you so much! This looks like fun! Fun! Will try with my boys! Thanks for sharing. This is really cute! I still don’t know my leaves, so I might be able to use these, lol. Thanks for posting! That’s a fun printable for my youngest grandson! 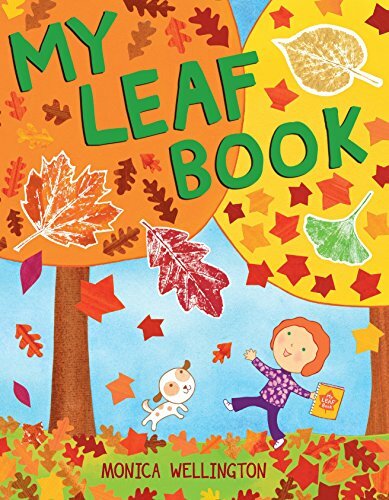 Great leaf book ideas to read, too!